Spiritual Sikh and Gurbani names in English and Gurmukhi along with meaning and Punjabi pronunciation. This site is best viewed in the web view. Need a Name? Let's Get Started! 1. 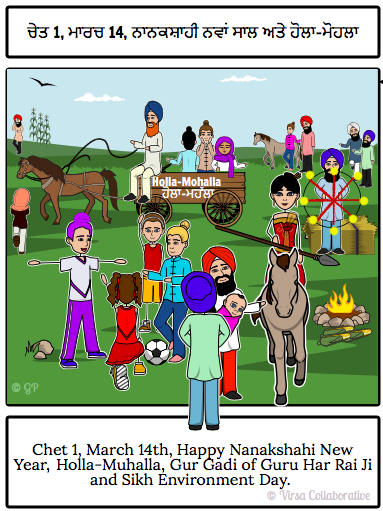 Take Online Hukam and get a letter for Naam Karan. 2. 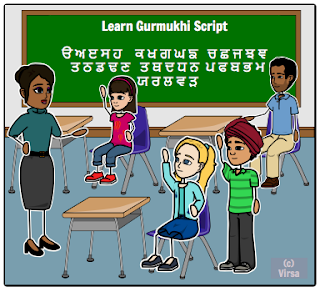 Look up names by English or Gurmukhi letters. 3. Fun Suggestion: Start with the base word and then add commonly used prefix or suffix. For example, Tegh Bir Singh or Kirit Niranjan Kaur. 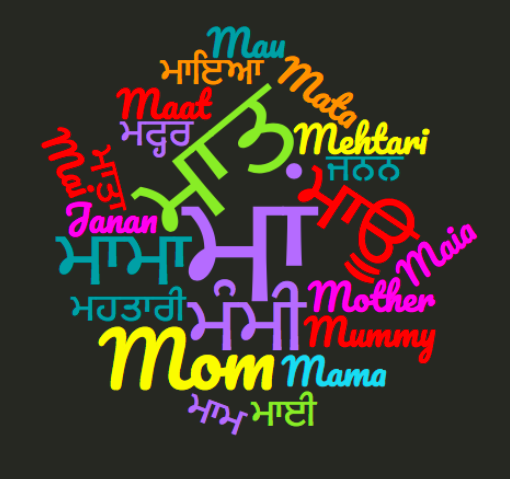 SIKH NAMES and Gurmukhi words in English, Gurmukhi (ਗੁਰਮੁਖੀ), Hindi (हिनदी) and their significance, meanings and pronunciations. 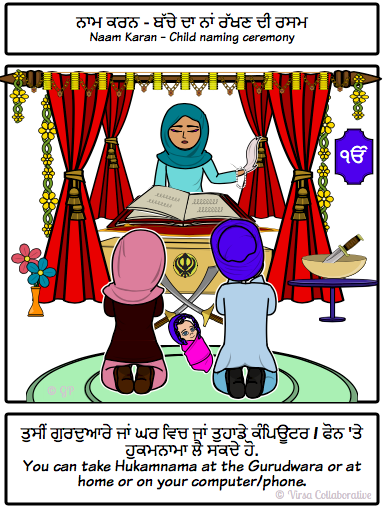 traditional, Gurbani derived, contemporary, nick names and common last names can be found here. Found your name? Go ahead and tell us all about it! info (a t)Sikhnames (d o t) com. Credits, copyright and acknowlegement information here.Please be patient while the http://www.sikhnames.com/ site is being converted to the new and improved blog format. We welcome your input and feedback. If you'd like to help, contact us. © Sikh Names and Gurmukhi Words in partnership with Sikhnames.com. Awesome Inc. theme. Powered by Blogger.